Machine Learning is not new to us now. It helps the systemcode by providing an ability to make decisions based on prior experience and learnings. 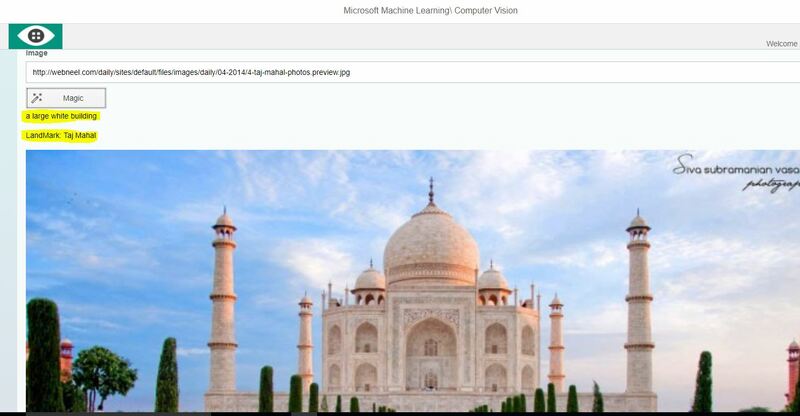 In this blog, I will be sharing the steps to use the Microsoft Azure Computer Vision API within SAP UI5. We will start with creating our UI5 application. SAP UI5 application project structure looks like above. That’s it…! 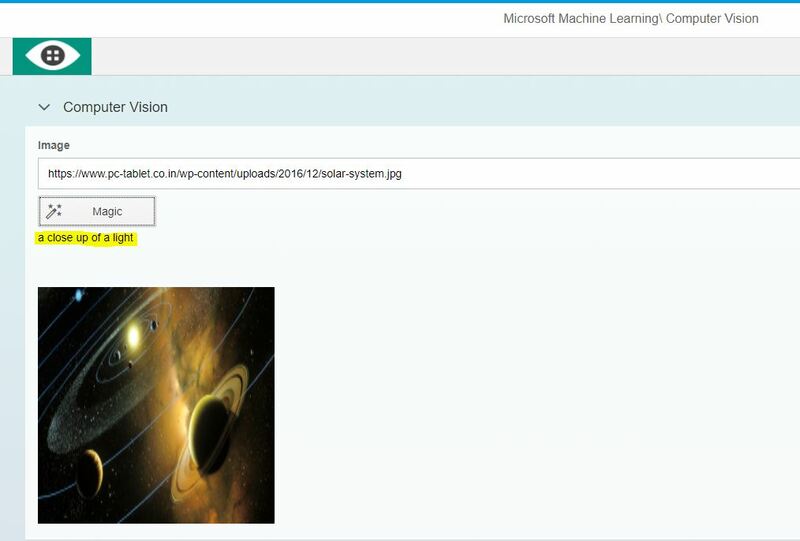 Now our SAP UI5 Image processing application is ready. Let us see how it works. You need to provide the URL of the image available over the internet in the Input Box and click on the button available below. 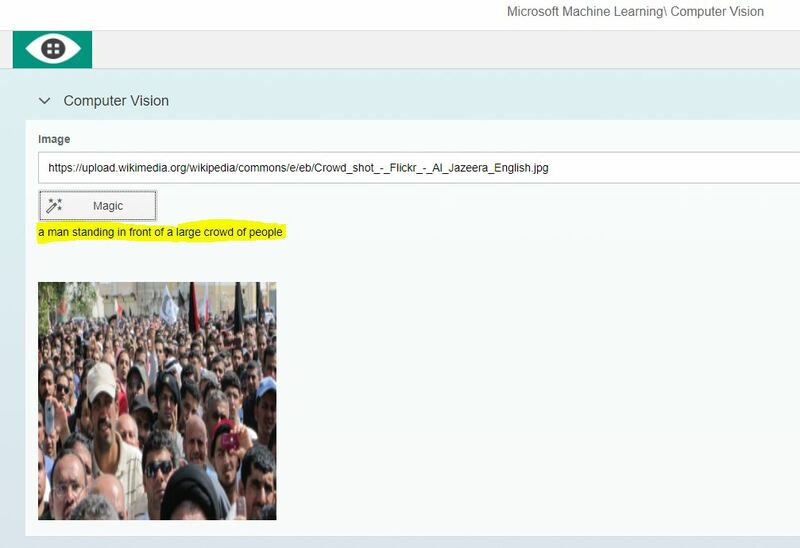 The highlighted text is the output for the URL of image entered in the Input box. 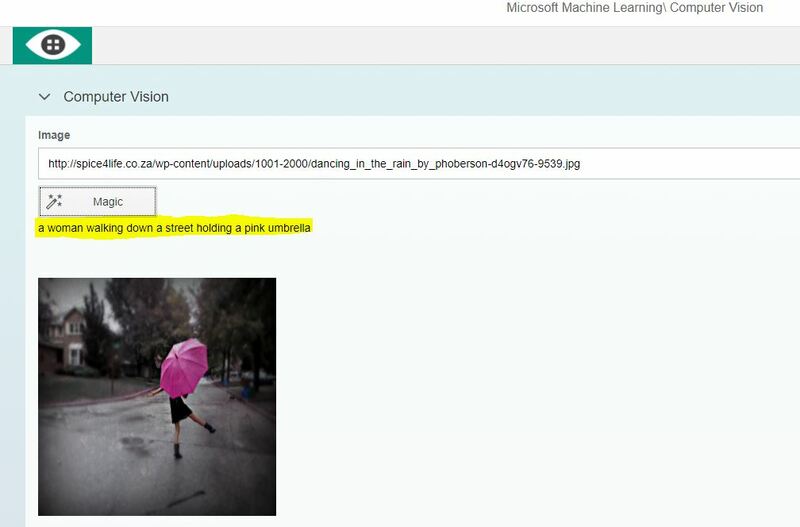 As we can see our application is correctly predicting the contents of the image. Looks cool right? Let’s check with something else. And here it is… Our application correctly identifies the celebrity figure also. Here is few more screenshot of output with different images. 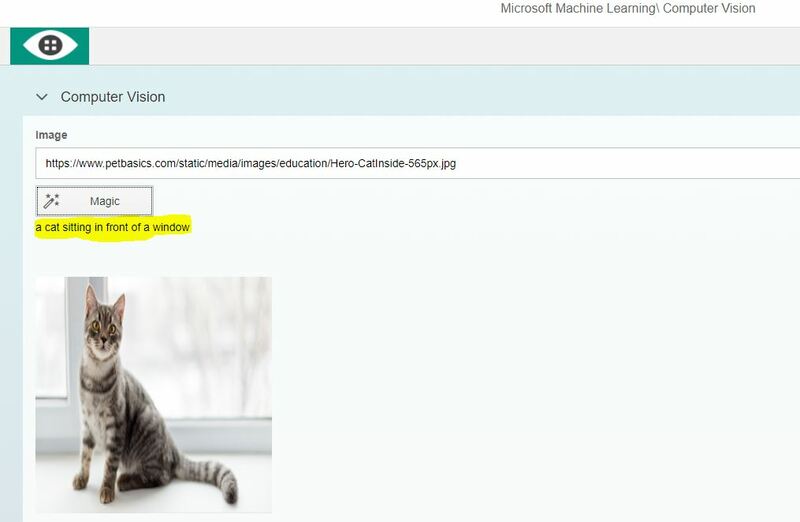 So we can conclude that it’s easy and pretty cool to start with image processing in SAP UI5. To learn more about this and other different ML services you need to make your hands dirty with coding. You can refer the below link to the API Sheet for this service.